For Quality Work – Well Done! 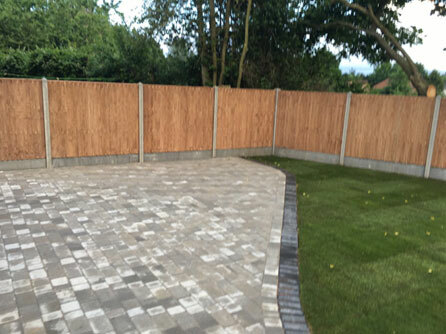 At Lynch Contractors Ltd we supply and fit all kinds of fencing, in traditional, modern and decorative styles using the highest quality materials with different designs, textures and colours. 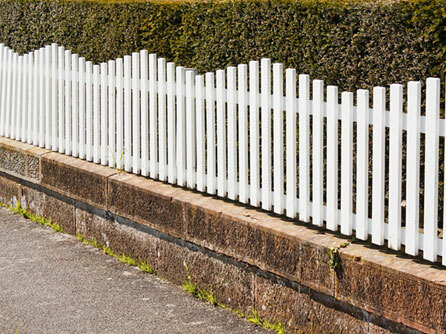 We provide a full maintenance and repair service too along with a jetwashing service to ensure your fences are always looking their best, adding kerb appeal and interest to your home. 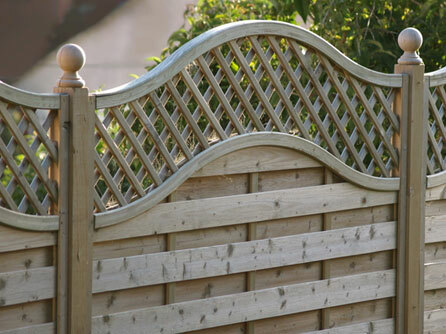 We offer a free design and planning service if you are looking for any sized fence, from a full garden to be fenced through to a small garden side fence for decorative purposes, no job is too small. Call our experts to discuss your requirements and organise a free site visit and a free no obligation quotation. Call us today on Freephone 0800 959 6548. We can supply and fit all types of garden gates, no job is too small. From a grand set of driveway gates through to a small garden side gate, we welcome all enquiries from residential and commercial customers throughout Hertfordshire in including St Albans, Potters Bar, Welwyn Garden City, Hemel Hempstead and all surrounding areas. If you want an existing gate repaired or recoated we can help with that too, call our expert team now on Freephone 0800 959 6548. 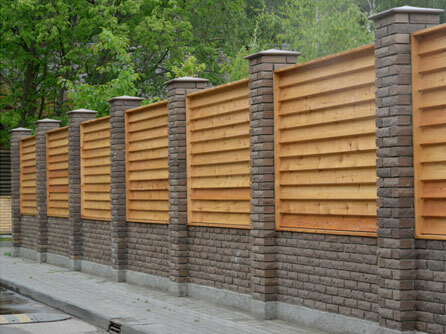 Walls of any size and any purpose can be built by our team here at Lynch Contractors Ltd. Whether you are looking for a long side wall to be built, a small half wall, a brick bbq or a special water feature, our team have the expertise, knowledge and know how to put your thoughts into reality. We use only the best quality materials, come fully insured and all of our work is guaranteed. We do not take any deposits and only accept payment once the project is completed to your 100% satisfaction. Call our expert team today, no matter if the job is large or small, we look forward to hearing from you on Freephone 0800 959 6548.